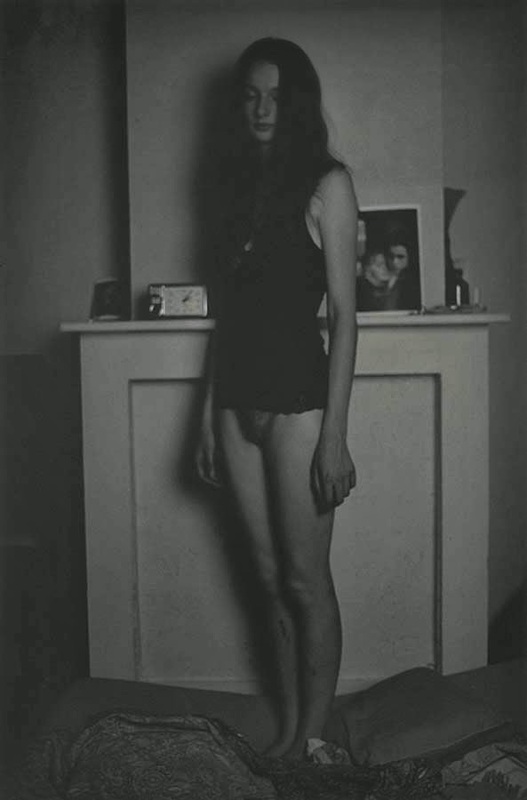 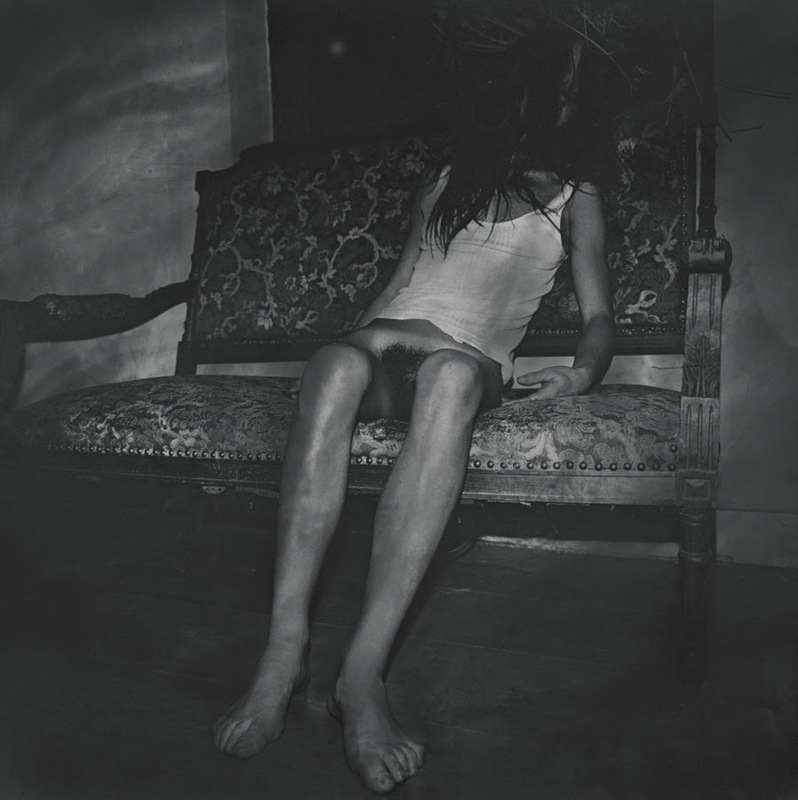 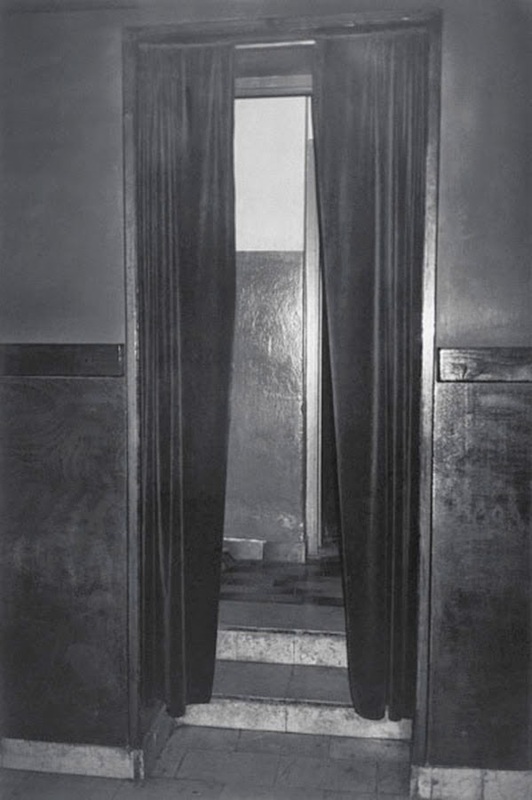 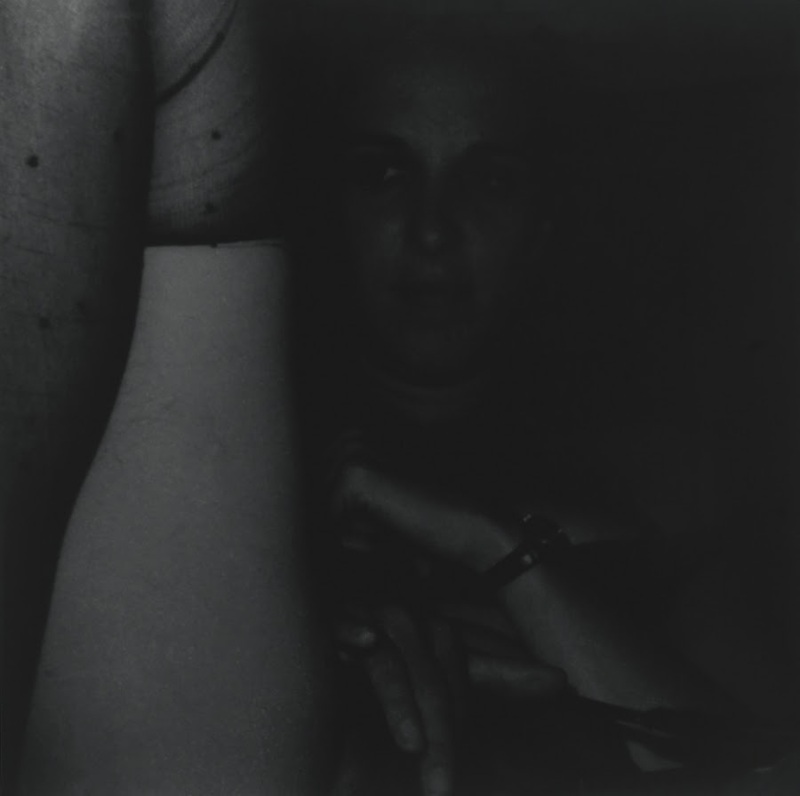 Born in 1958, Eeklo (Belgium), Dirk Braeckman lives and works in Gent (Belgium). 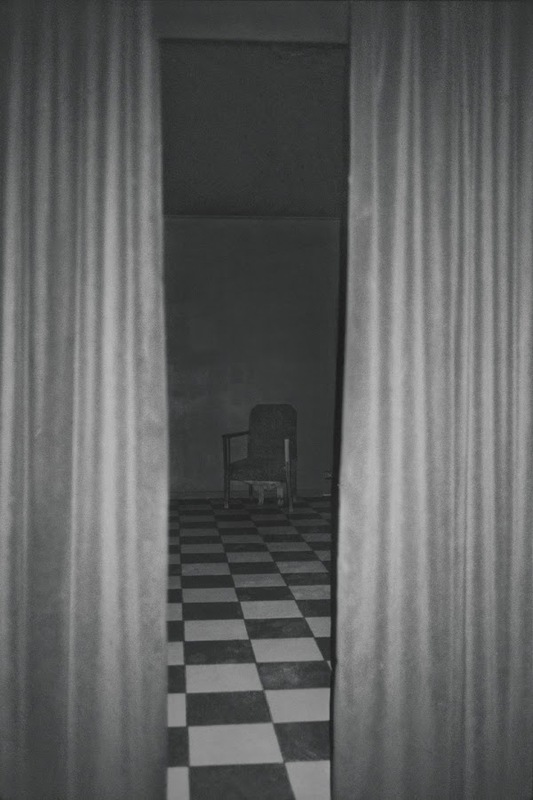 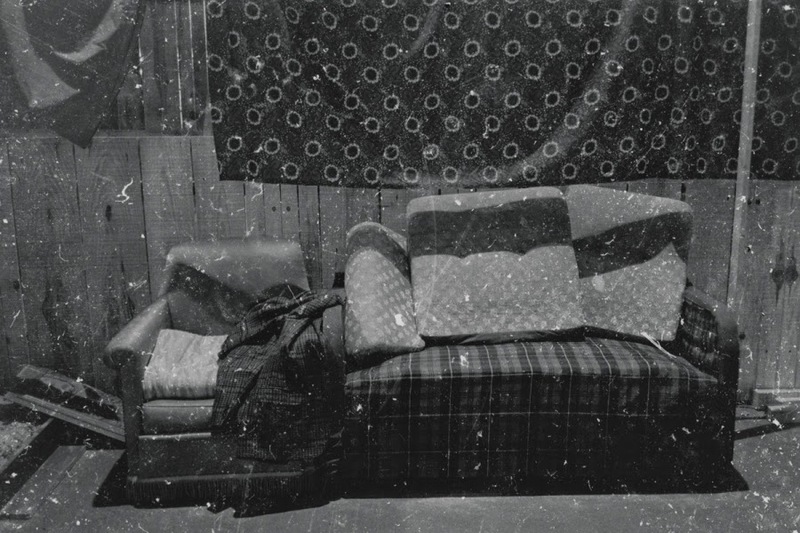 He chooses subjects of abandoned spaces and deserted rooms, often indoors, body parts, surfaces of desks, walls, beds, textile, and indistinct surfaces from which he discloses the sensuality. 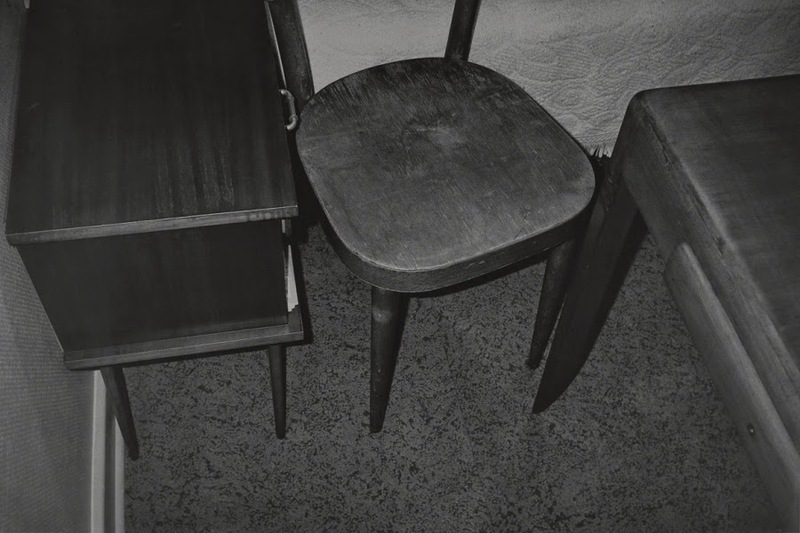 Fragments are enlarged and take up the dimension of an all-embracing still life. 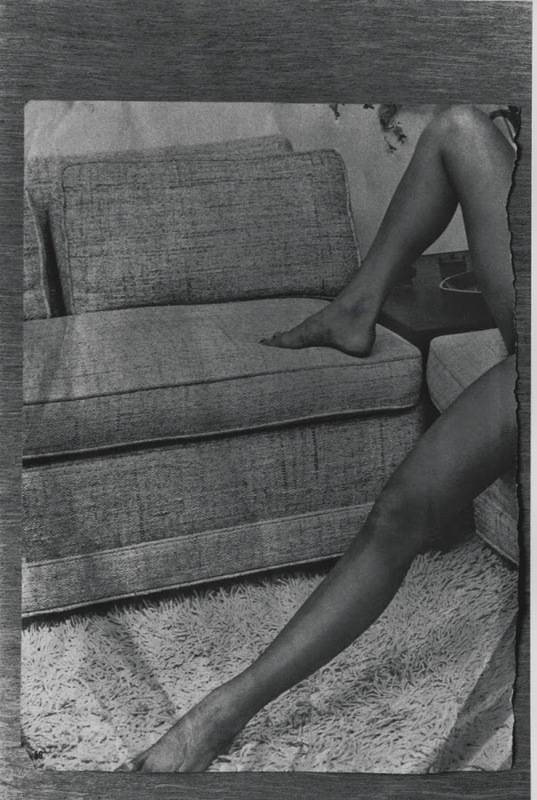 By direct attention for the detail and the indistinct and vague contours, he aims at catching a pure and essential, universal and anonymous image. 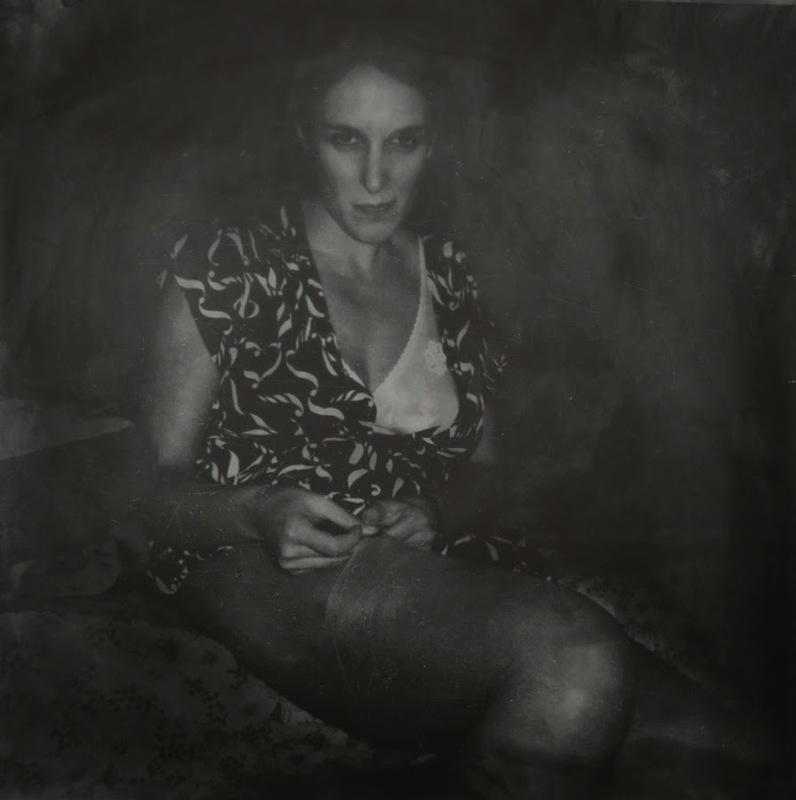 The pictures are diaphanous yet suggestive: one recognizes a personal narrative behind the large, unframed, black and white, but mainly grey photos.